About Us - Olympic Truck Training Centre Inc. The Olympic Truck Training Centre Inc. is operated by an experienced team with extensive truck training, strong industry knowledge, and first-hand driving experience. All our instructors started their careers in the transportation industry as first line truck drivers and have a wealth of practical experience to share with our students. 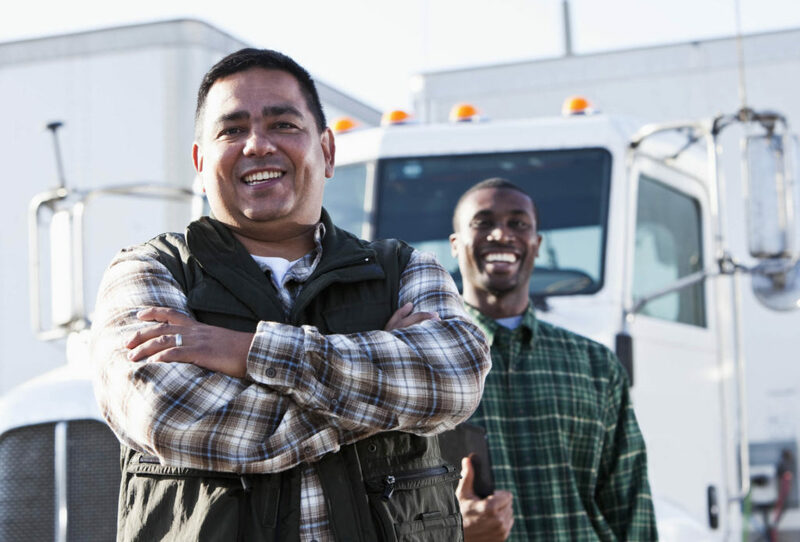 Our instructors regularly attend professional training sessions and courses, such as defensive driving to ensure they are actively engaged in everything to do with truck driving and training. Our Training Centre offers students quality truck driving courses, utilizing excellent course materials and ensuring all our courses are easy to practically learn and apply in real work scenarios. At the Olympic Truck Training Centre Inc. we are always accepting new students and consultations are always free. Our team of professional truck drivers bring the best of practical experience and theoretical learning to each and every course we teach. Our goal is to ensure every student is a fully qualified driver, capable of driving in any environment. In order to make the learning experience as complete and fun as possible our team makes sure that all our courses are conducted in a professional, comfortable environment. We focus on making sure all our students are able to maximize the value from each class and able to learn to their full potential. The experience each and every instructor brings is what differentiates us from our competition. We offer not only theoretical learning but also access to some of the best truck drivers in the region. These instructors share their experiences, their expertise and their guidance with all our students.